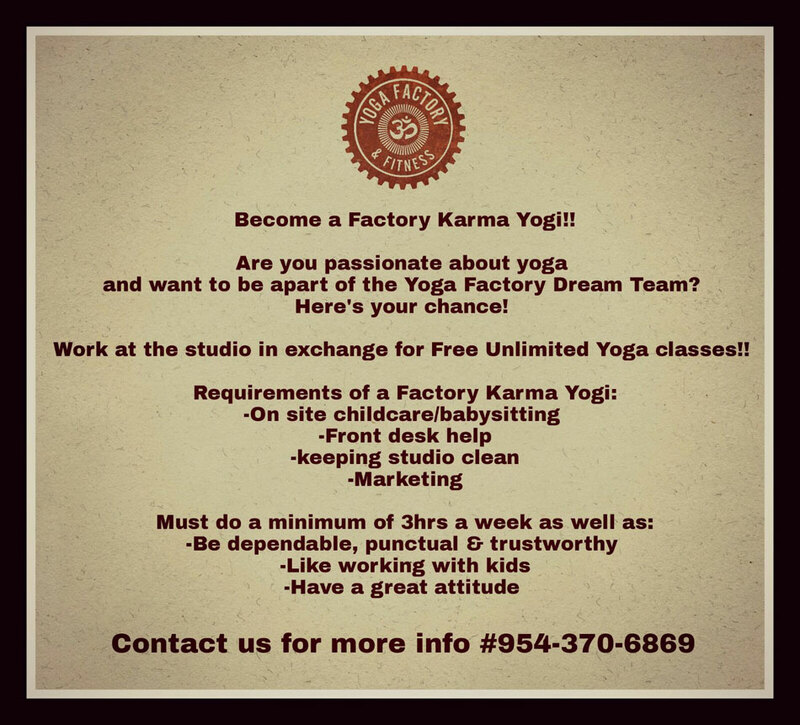 After intense studies, Here’s a whole other positive benefit and reason to come to HOT yoga at The Yoga Factory! Infrared heat differs greatly from, a regular heater that blows heat in a room, because it actually is absorbed by the skin and has a greater effect on increased circulation, muscle flexibility and detoxification. As your body absorbs infrared waves, molecules begin to vibrate, causing them to start to expel the toxins, fat and impurities from your cells into your blood stream. These will then be released from your body in the form of sweat. The result is an incredible cleansing effect at a cellular level. Your muscles and internal organs will be gently warmed. This form of heat is perfectly safe. Hospitals use infrared heat to keep premature babies warm. As you walk into our studio you will feel a gentle heat that will increase as students move through class. Also, our studio is virtually silent as our heating system makes absolutely no noise. This allows the students to concentrate on the teacher’s instructions and their practice. So now you really have no excuses…Come in for a free trial class. See you on your mat! Sweating is the body’s safe and natural way to heal & stay healthy. Infrared heating benefits the body by heating it directly causing a rise in core temperature resulting in a deep, detoxifying sweat at the cellular level, where toxins reside. Unlike traditional hot yoga rooms which operate at extremely harsh temperatures, infrared is a gentle, soothing and therapeutic heat that promotes relaxation and improved sleep. Infrared benefits include therapy that helps you relax while receiving an invigorating deep tissue sweat, leaving you fully refreshed after each session. Studies have shown that benefits of an infrared hot yoga flow can burn upwards of 600 calories! As the body works to cool itself, there is a substantial increase in heart rate, cardiac output and metabolic rate, causing the body to burn more calories. Heating the muscles with infrared rays produces an increase in blood flow. Regular infrared exposure—especially in the mid infrared range—can significantly stimulate blood flow up to twice the normal rate. Infrared heating induce a deep sweat to make the heart pump faster, which in turn increases blood flow, lowers blood pressure and helps circulation. Scientific evidence shows the the benefits of being exposed to infrared heating a couple times a week can result in lower blood pressure.